Do you have cat food, litter or other cat-related items that you would like to donate? We would love to hear from you! Drop off’s are accepted at our Volunteer Centre located at 4229C Dundas St W in Etobicoke on Saturdays and Sundays between 10am-6pm. 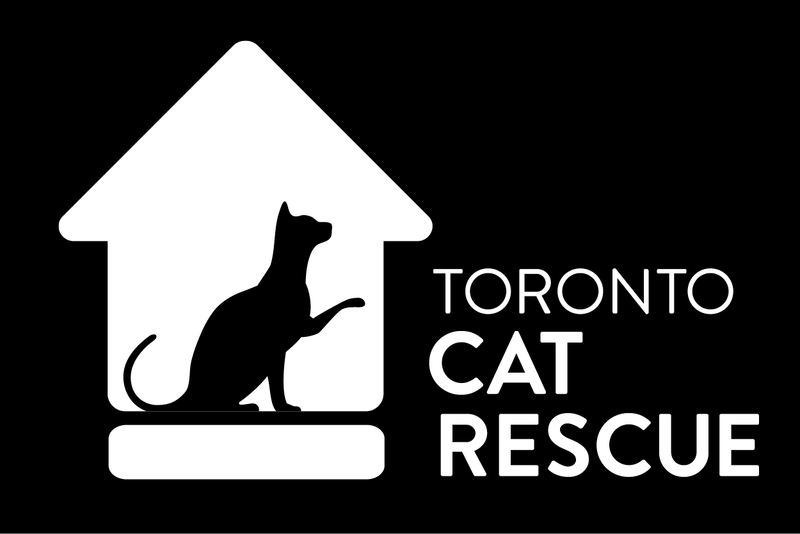 If these times do not work for you or you are unable to drop off the items, please email us at wishlist@torontocatrescue.ca with the details of your donation and we will try to work out alternate arrangements.